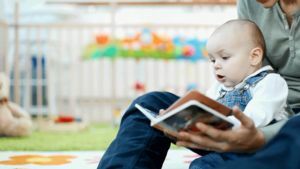 Knowing how to relate to your toddler helps nurture good behavior. 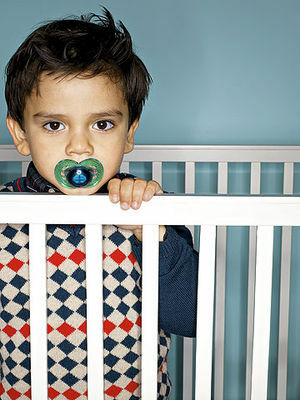 Here you'll learn about his behavioral development from the terrible twos to sudden crying and everything in between. We'll also show you how to teach children to be grateful. 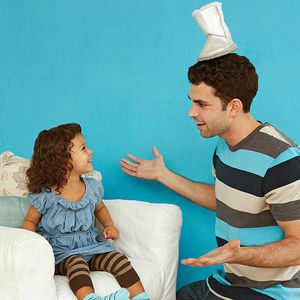 Does your little one go with the flow around Dad--but put up a fight with you? We have ways to deal. 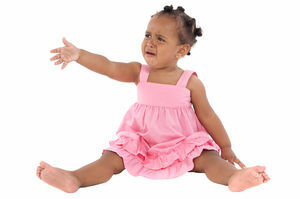 Welcome to the terrible twos: a time when outbursts of "no!" 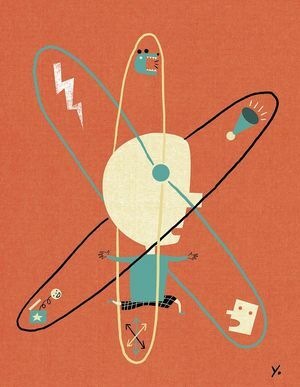 dominate your child's vocabulary. Keep in mind her actions are not acts of defiance directed toward you; she's developing independence and learning how to express frustration. Here are a few tips on how to cope. 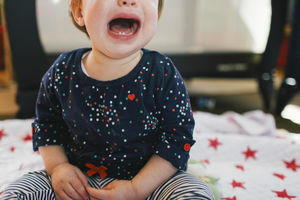 Your baby has become a toddler -- how did this happen so quickly? 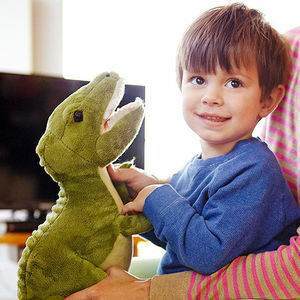 Find out what to milestones and behaviors to expect during the toddler years. 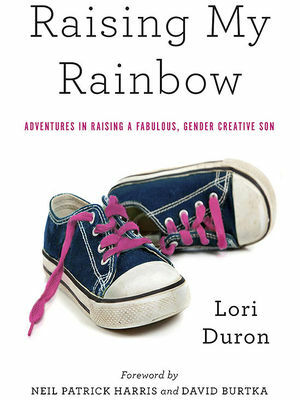 Popular blogger and now author, Lori Duron, shares parenting lessons she's learned from raising a gender creative child. 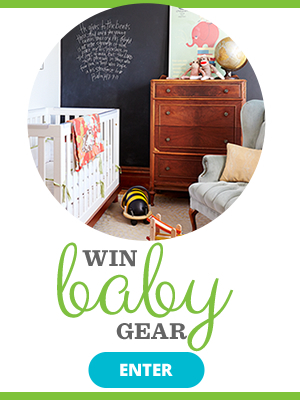 What fresh mischief will your toddler get up to this year? 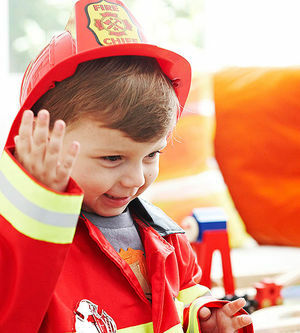 The new year brings a whole new bucket of opportunities for your toddler to test boundaries. 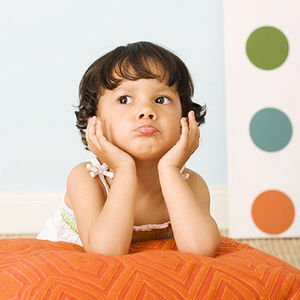 Your child's endless fascination with red cars or fairies is amusing, but is it normal? 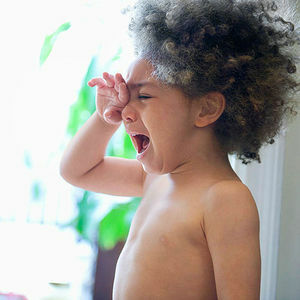 What to do with your irrational, tempestuous 2-year-old! If your kid has been dragging around the same tattered blanket or beat-up bear for weeks now, she's not alone. 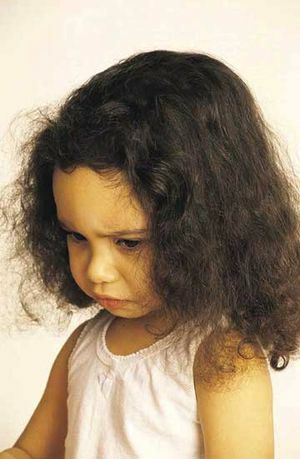 Find out why kids hold onto loveys and how to deal with it.